Dad SatNavs shouldn’t tell people about speed cameras as the people that drive fast won’t get caught, they will just drive fast, slow down & speed up again. If they then cause an accident that SatNav will be the root cause of a lot a pain. Agreed. 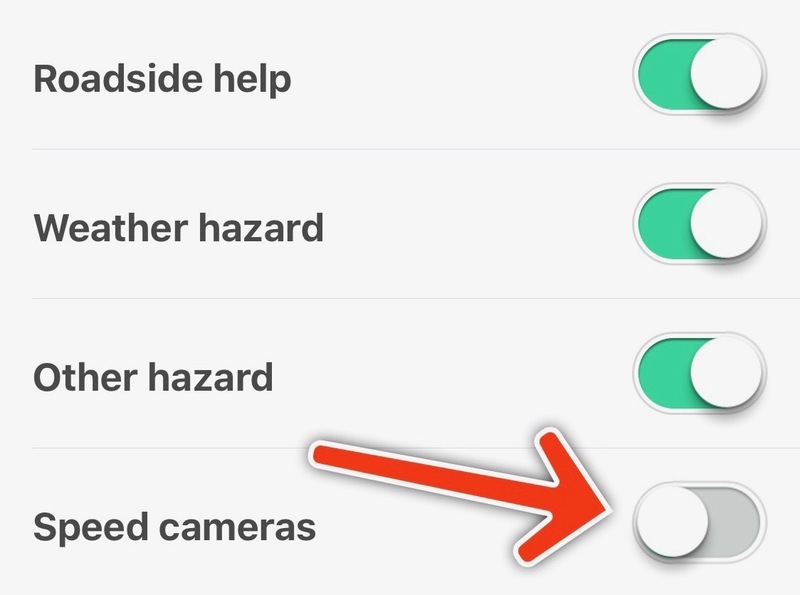 Waze ethical setting on.